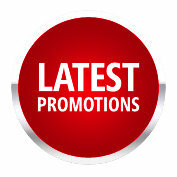 All items featured in our April promotions are ex demo models. Our range of ex demo products are items which may not be in their original manufactured packaging, but are available at great prices. But be quick, there’s only a limited number! If you require further information on any of the products displayed, please get in touch via oudiscover morer contact form, email, or by phone on 01923 237521. 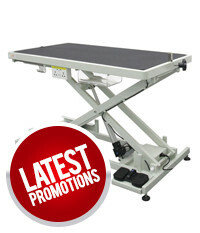 The Aeolus Z Grooming Table has been upgraded with fantastic new features: Power sockets, USB port, sliding drawer for tools, tool hooks and a power surge protector. This grooming table still has one of the widest height range available on any dog grooming table and the height adjusts from just 9″- 38″. 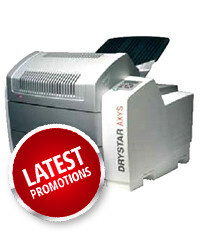 The AGFA DRYSTAR 5302 offers high-quality printing in a convenient table-top size, so you can offer next-to application printing in even the smallest spaces. This freedom of placement, combined with the low investment and running costs, makes DRYSTAR 5302 the perfect match for many modalities, and the right answer for your printing needs. With its solid-state technology, it provides controlled, consistent image quality in a stable, long-lasting platform. 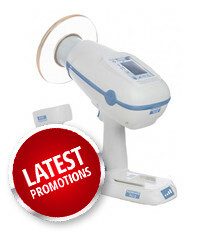 The MD3000 has a range of features to help you work to your maximum potential, all the while maintaining high quality X-rays, the smooth running of your practice and maximising the time with your patients. 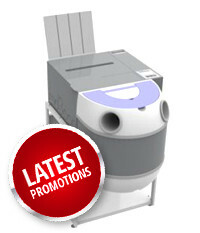 An advance on the previous model, the MD3000 is lighter, smaller and more efficient within your practice. With a modern and clean design, this machine is the clear choice for your X-ray processing needs. 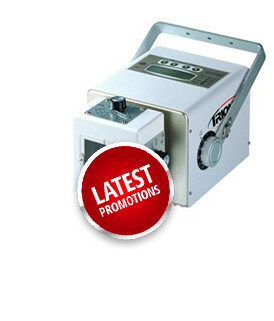 Portable X-ray Unit TW102 – Stock available. Limited availability. High Frequency, Light Weight, Portable X-Ray Generator, for use in Small animal and Equine Clinics.